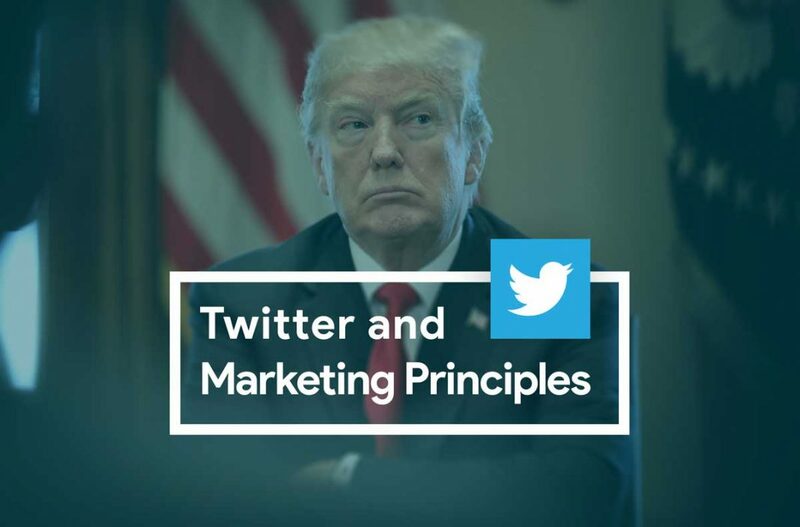 Whenever we talk about Twitter and the term ‘tweeting’, many of us recall the news, contests, and controversial about Donald Trump. But we need to know that the reality of Twitter and its applications is something beyond that. Previous articleWhat are the WordPress benefits?